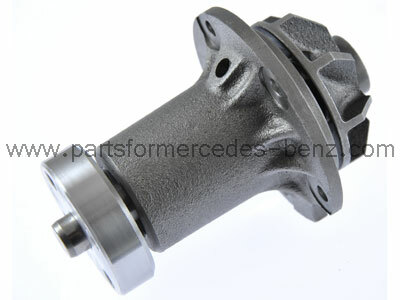 To Fit: Mercedes W123 Series 1976-1985. Saloon, Coupe and Estate models. 300 Diesel (including Turbo Diesel). High quality German manufactured aftermarket product, designed to match or exceed original Mercedes Benz equipment, this part is supplied with a two year warranty.